The Princess get married with Prince. She has to do a best wedding salon, Wedding Style nail Salon also take her hands to be more beautiful. 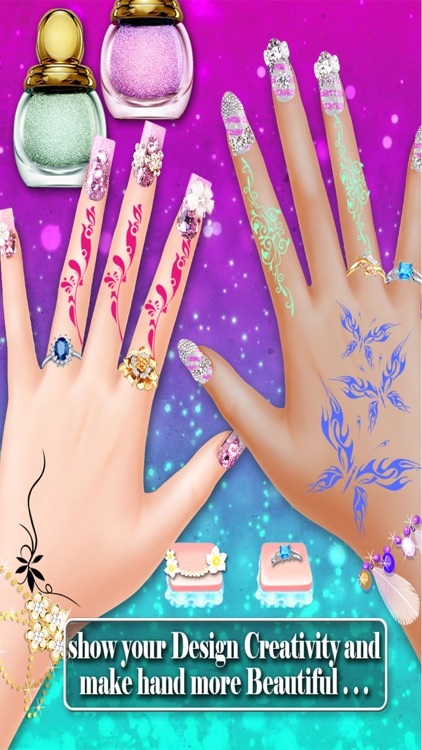 At the wedding nail art salon game, a lot of beautiful nail polish, pattern,nail stickers, diamonds, tattoo and finger rings and bracelet to be selected, even you can design nails as your like, if you don't like or do nails wrong, you can use reset all design. 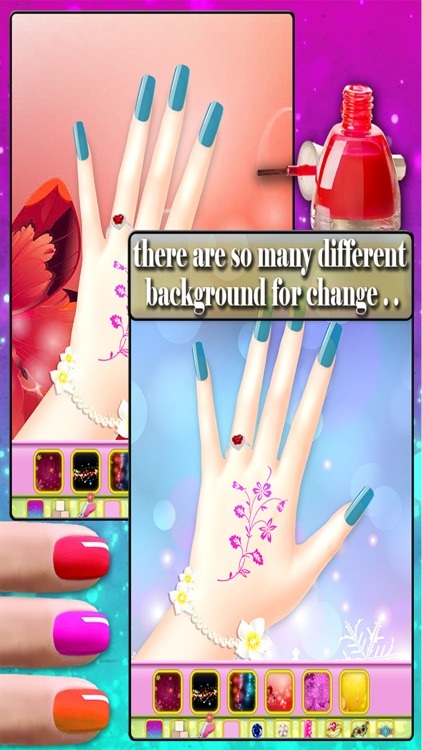 Let one of the best games for girls welcome you to a beautiful Wedding Nail Art Salon of your dreams! 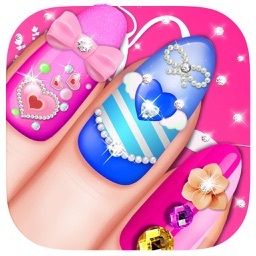 Girls, get this beauty salon free download and show off your designer skills and share your “Wedding Nail Art Salon” with your friends! 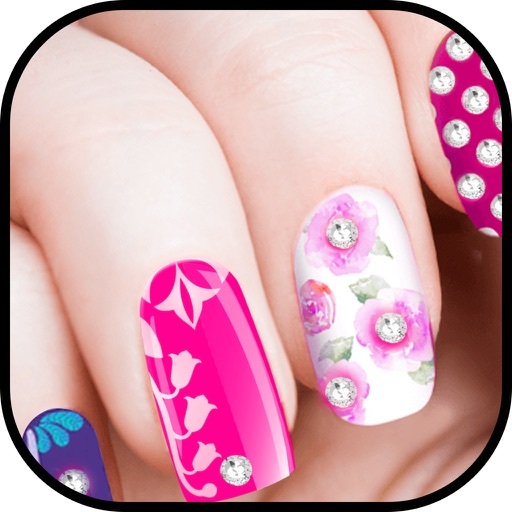 - Make your own nail style in the nail fashion world through Wedding Nail Art Salon! 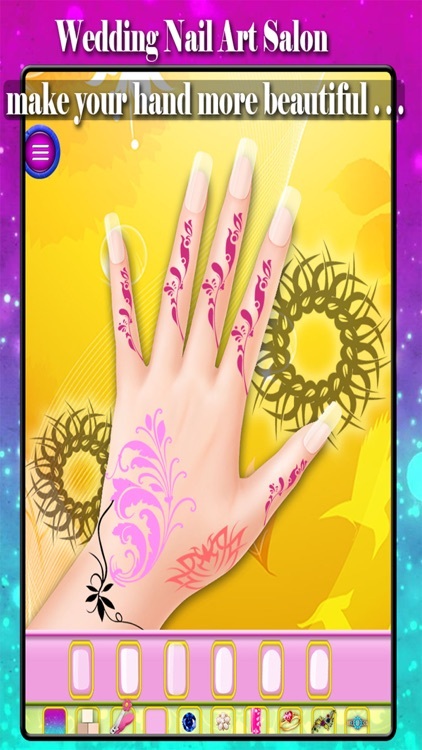 - Do your clean nails polish and make tattoos for hand! - Do best nail design and nail polish in the world! - You must be a perfect nail art designer! 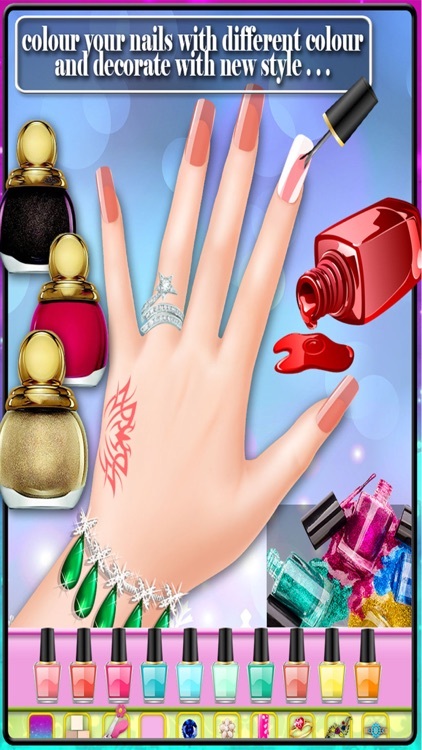 - It is the one of best nail salon games that provide best nail polish colors and accessories Here!